This is the sixth time that I will be doing a Top 10 Travel list. As I look back on my past years' list, I can't help notice that most of them are really popular tourist places. I must admit that I lean towards off-the-beaten paths and even on those more popular places, there will always be a spot where you can wander and explore sans the crowd. Basilan joined the elite club of Calaguas (2010), Sagada (2009), Boracay (2008), Siquijor (2007) and Anilao (2006) in my Numero Uno spot. What I love about Basilan is that very few outsiders travel into this place because of what media perceived it to be. 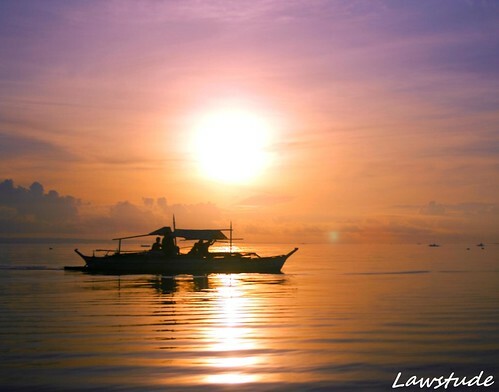 Although they have every reason to caution travelers, still, beneath the alleged dangerous exterior, Basilan has some of the most beautiful and exotic spots you can enjoy. 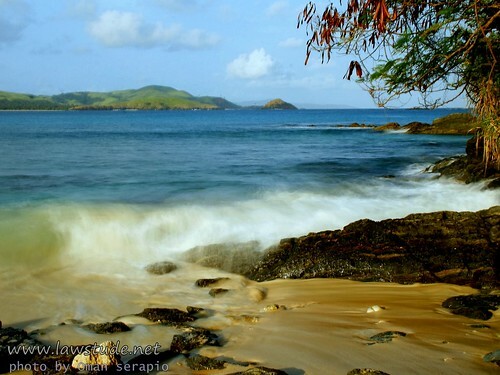 "the kind of beach not everyone would dare go. 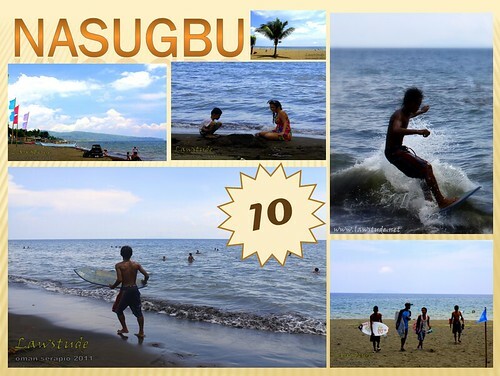 though not exotic but still because of fear... less people apart from those from basilan get to see this beach." Dong Ho of Escape Islands commented on Malamawi Island White Beach. 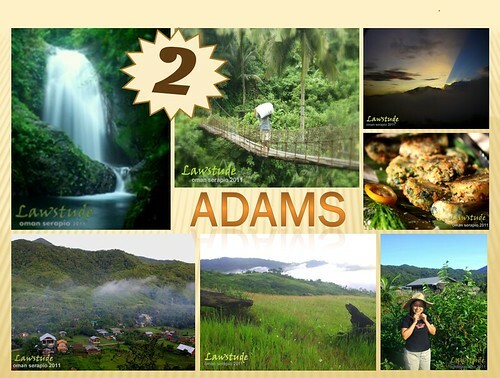 "You have very lovely pictures of Adams, and the sunrise you captured is definitely a must visit for me. I enjoy watching the sun rise, but yes, it takes a whole lot of effort to reach a mountain's ranges just to see the clouds envelope it. I want to go there! And prolly enjoy the bugnay wine!" Sheng of Anything Goes commented on Catching Sunrise at Lover's Peak. 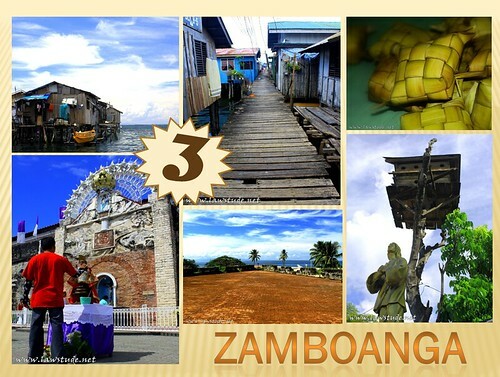 "I'm eyeing to visit Zamboanga as well in the future. 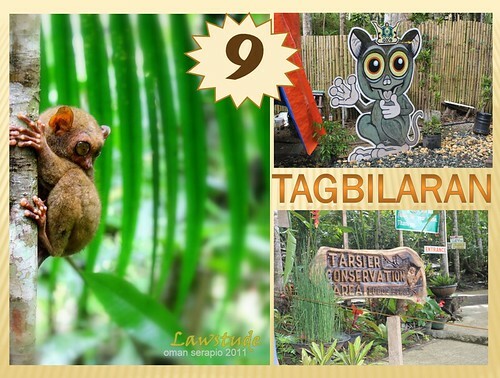 Only few think people have dare to blog travels in Zamboanga and I think it deserves a limelight. 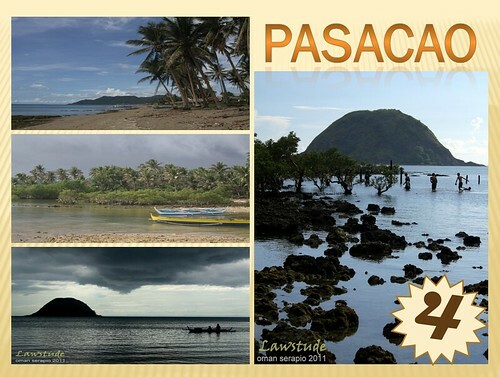 Looking forward for your summer travel stories..." Ian of Going Places commented on Pasonanca and the Boy Scout Connection. "sombrero yung sabi nila pero iba sya sa paningin ko. kulang ng kapares. hahahaha! pero ganda nga. ansrap languyin (kung ganun talaga kalapit!) wag na lang baka biglang maghigh tide. magbabangka na lang ako. 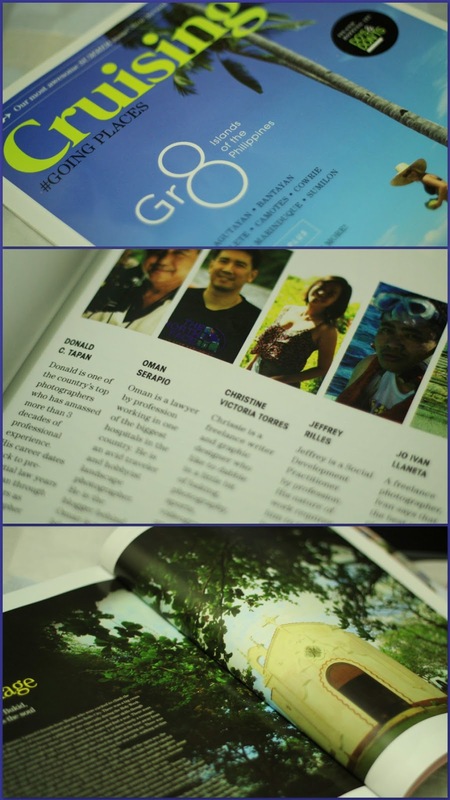 :D " Ed of Soloflighted commented on Daruanak Island @ Pasacao. "This is beautiful. It's really worth dropping by and reflecting (or just merely enjoying) the life you capture on a regular basis. thanks very much." Sakura of Withdrawal Pangs commented on Spendin' Sometime on Bagasbas Beach. "This is a great place for birders! Just hope the owners won't completely destroy the wetlands." 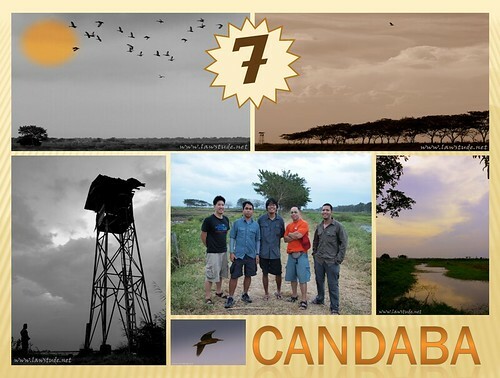 The Nomadic Pinoy commented on Candaba Wetlands and Bird Sanctuary. 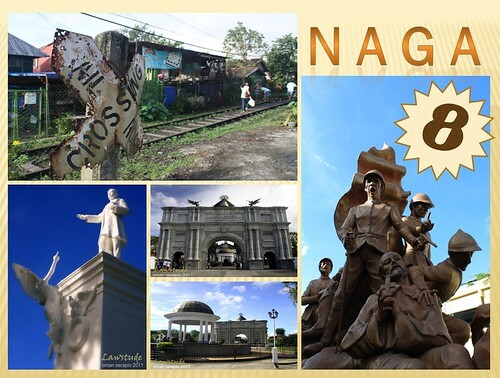 The City Blessed by "Ina"
"I remember climbing the Porta Mariae... nice view there... :)" Pinoy Adventurista commented on Naga: Porta Mariae. 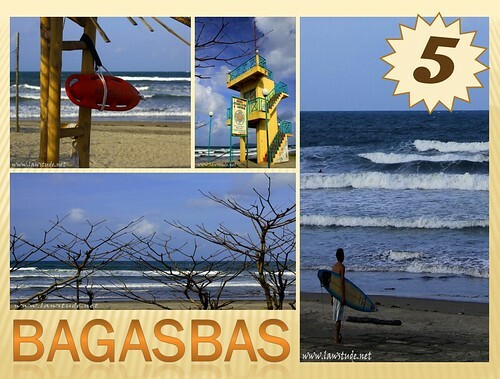 "as long as there's a good wave, ubra na jan! gusto ko magsurf!". 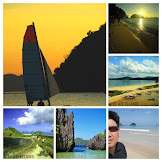 Chyng of No Spam, No Virus commented on Nasugbu Beach - Is it worth it? It does look like you had a wonderful travel year, Oman! I always enjoy the trips you take us on through your incredible captures! Hope your new year is off to a great start! I look forward to following more of your journeys! Have a wonderful week! 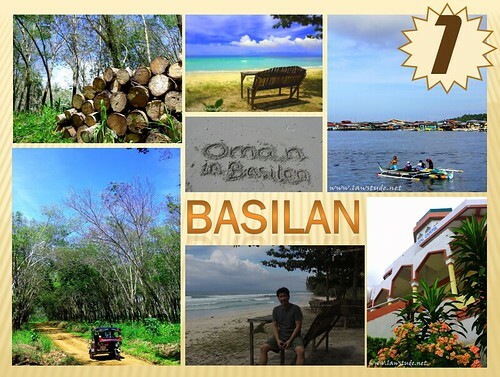 Basilan as your number 1? Aww. 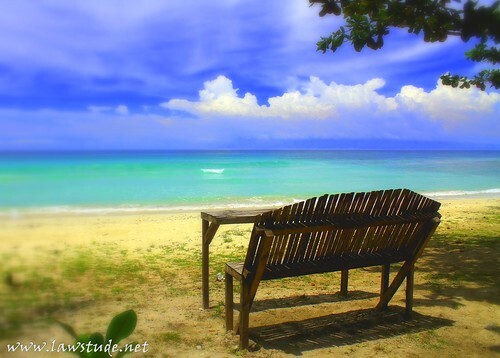 That Basilan beach is gorgeous by the looks of it. Mukhang serene. I wanna go there, too. sa pictures lang tumpak na ang 2011. ano na lang ang 2012. Hats off for managing to travel and hold a full time day job. What's on the itinerary for 2012? looking forward to your next journey. So many gorgeous places and lovely shots! 2 out of 10 napuntahan ko. i am such a loser in traveling hahaha. di ko alam kasi itong mga lugar na to. Among these, I'd love to visit Adams someday. I reckon that's some place that's really worth exploring. Amazing trips all in one year. Do you still have your job? Good choice for Number 1. I enjoyed reading your Basilan adventure. Great list. 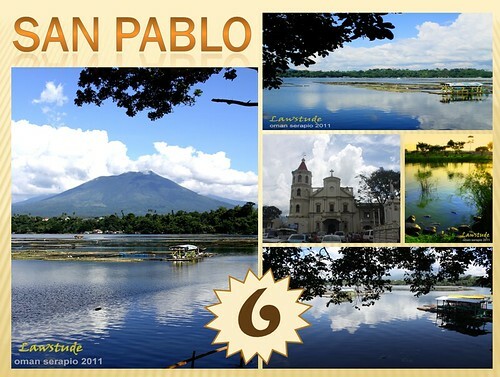 Hope to see Batanes in this list for 2012. More blessings and more travels in 2012. Lawstude, pareho ba kayo ng work ni DongHo? I wish I could do the same but I think these jobs are best suited for bachelors like the two of you. Astig ang Number 1. Kakatakot pumunta dyan pero nakaya mo. Galing. I love these places and would love to go there someday. More travels for 2012. Win ang Oman in Basilan! 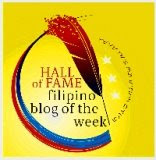 But seriously, it's blogs like these that make me appreciate the country more dahil sobrang daming pwedeng puntahan. 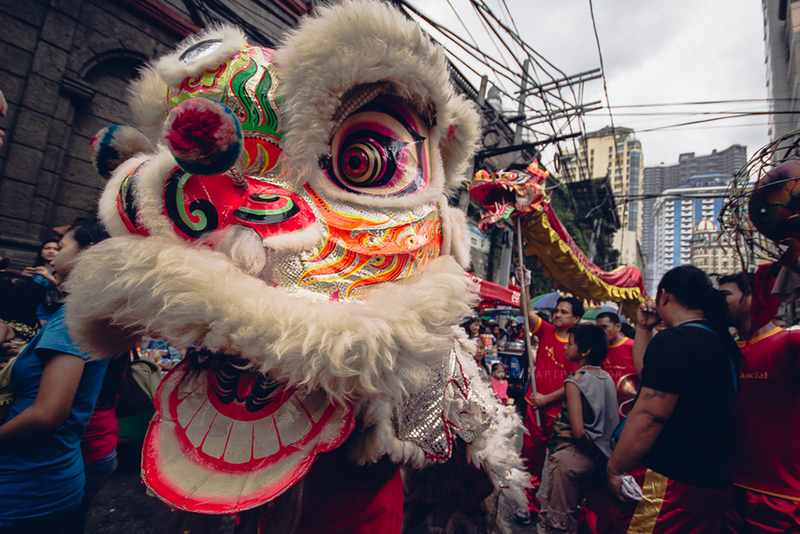 I never really realized that were were so many interesting sights sa PH until I started reading travel blogs. 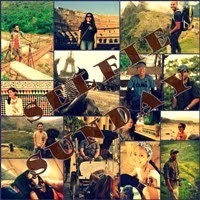 Cheer to more travels for 2012! pangarap ko yung #1 dangerous beauty. Wala ako guts puntahan yung part na yan eh. Tapos kanina lang sa news about tawi tawi. tsk tsk . It certainly looks like all that I've heard about things being more fun in the Philippines seem to be true. That's a lot of interesting tourist spots. I'm a little apprehensive about your top choice though.